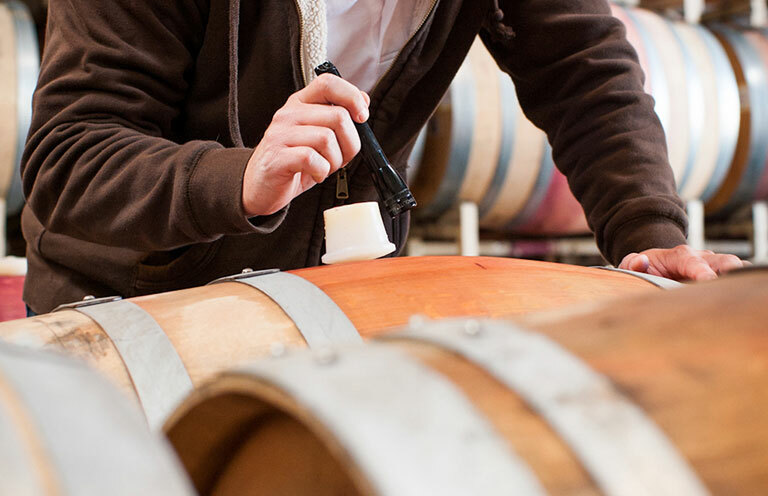 At WALT, we are committed to crafting the best wines possible. With that, we are proud to offer a full satisfaction guarantee on all of the wines you purchase from us. If you're not 100% satisfied with any of the wines you receive from the winery, simply contact us at (707) 933-4440 within a year of purchase and we'll happily send you a replacement. Note that we will happily replace any wines purchased directly from the winery; however we cannot replace WALT wines purchased from other wine retailers or restaurants.